The Copland clarinet concerto exists thanks to the famous clarinet player Benny Goodman who commissioned the work. Along with works by Bartok and Stravinsky, the Copland piece is part of the modern art (‘classical’) music repertoire brought about by a man most famous for his jazz clarinet playing. 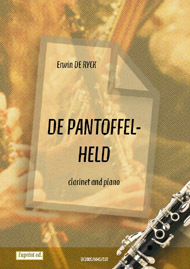 The full title of this piece is Concerto for Clarinet and String Orchestra with Harp and Piano. 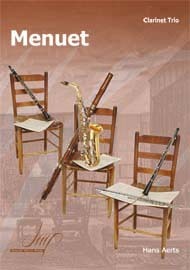 This slightly unusual orchestration is matched by a non-traditional form: while traditionally a concerto is in three movements, the clarinet concerto is written in a two-movement form, though it is played without a pause by the clarinet, which bridges the two movements with a cadenza (a cadenza is a virtuosic solo passage, either written by the composer or often improvised by the performer). There was no collaboration between Copland and Goodman while the concerto was composed, although Copland did make some changes at Goodman’s request when the piece was first presented to the clarinetist. Copland made these changes, though the concerto was not premiered by Goodman until 1950, two years after Copland finished writing it. Combining both a jazz and classical tradition, the concertos simple form (a slow movement, cadenza, fast movement) belies the technical difficulties of a concerto that stretched even a master of the clarinet like Goodman. 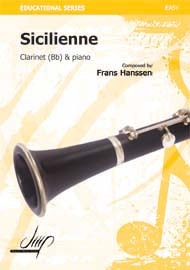 Now regarded as one of the classics of the clarinet repertoire written in the 20th century, it has been recorded by many clarinetists, one of the most highly regarded recordings being that made by Goodman himself.